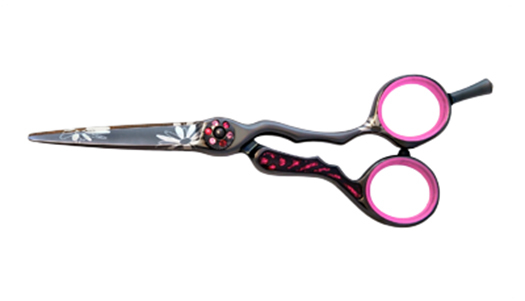 This beautiful "Black Orchid" hair shear allows you to create a hair design with flow. This is a shear that will melt the hair away. Precision edge work and a titanium finish will ensure great performance for a long time.